When you see the Square lit up with lights, that's when you know the holidays have begun. This event is huge! Our square is packed with people from each side. This event brings people from all kinds of backgrounds together without trying to sell you anything. It''s one of the biggest ways we bring that small town feel to a city that's always growing. Don't miss it! The Square is packed with people as the mayor turns on the lights and the holidays begin. Parks and Rec opens the Ice Rink open at 12pm for skaing. It's a short walk from the Square over at Lawrence Plaza. First National Bank brings Santa in front of the Walton 5&10 for pictures from 4-6pm. 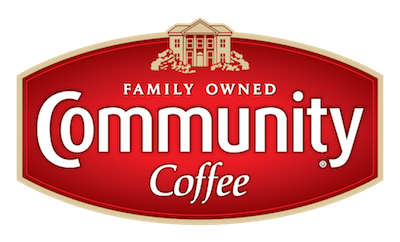 Community Coffee sets up on the square and gives our free drinks all evening. They rock. We'll let you know as soon as the bands are set, but be ready for an excellent performance. The music will be from 4-6pm. There's so much anticipation on the Square leading up to the moment the lights turn on. Everyone counts down and then magic fills the air. The square is flooded with people. It's seriously incredible. Bundle up and grab a hot drink.